Opening hours: Office hours are 9:00 AM - 5:30 PM or 6:00 PM on weekdays. Banks are open from 9:00 AM - 4:00 PM on weekends. The opening hours of most malls and supermarkets are from 10:00 AM - 10:00 PM every day. 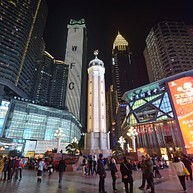 There are three tourist information booths on the shopping street at the Guanyinqiao metro station. 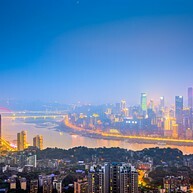 A few of the city's major scenic spots include the Jiefangbei and Chaotian Gate Plaza, the Three Gorges Museum, Ciqikou ancient town, Zhazi Cave and Bai's Residence. All these spots are cultural legacies depicting profound history. 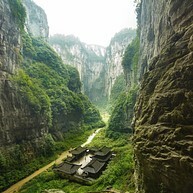 The highlight of the touring section of the Three Gorges is also located in Chongqing. 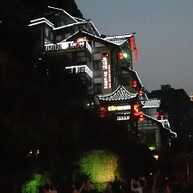 The night view of this mountain city is picturesque, extraordinary and unique because of its special geographic features. When night descends, the lights from tens of thousands of households sparkle and twitter like the stars. There are three prime spots to get immersed at night including the One-tree Outlook Platform, Huge Golden Eagle spot on the south mountain of Nanan District and the Kanshan Tower in Erling Park. 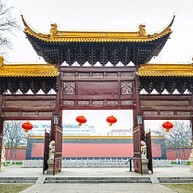 A boat tour can be arranged at Chaotian Gate. 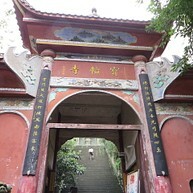 Three Gorges start at Baidi City incorporating the Qutang Gorge, Wu Gorge and Xiling Gorge. The incredible landscape here has been depicted by many poems which evoke just a fraction of its beauty. You can embrace all its picturesqueness from two most famous scenic spots, Fengdu Ghost City and Sibao Zhai. Being the People’s Liberation Memorial Stele, this city landmark is called Jiefangbei. It is the only memorial in China for the victory of the Second Sino-Japanese War. Located at the intersection of Minquan Road, Minzu Road and Zourong Road, it is also called 'the first street' of East China. 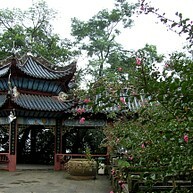 Chaotian Gate is a great place to enjoy a panorama view of the intersection of two rivers. During early summer or mid-autumn, the collision of the currents of the rivers is breathtaking and magnificent, which makes it become the golden section of Yangtze River. All the cultural relics excavated from the Three Gorges area and other historical collections of the original city museum are housed here. With high-tech facilities, the museum vividly displays the geologic features, species, changes in local culture and customs, and the models of the massive Three Gorges Dam Project. You can experience and embrace the local culture and customs in the Eighteen Ladders. The houses scattered on both sides of the street are depicting Chongqing’s history, from the ancient Kunbang House, houses made of bamboo from the 1950s or 1960s to tile houses in the Soviet style made in the 1960s or 1970s. The replica of China's late rock cave statue art preserves Buddhist statues as the core with Confucian and Taoist statues on display. You can have a glimpse of Chinese beliefs by observing the well-known cliff sculptures on Baoding Mountain and Beishan Mountain. 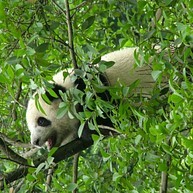 The stars of the Chongqing Zoo are definitely the Giant Pandas. This zoo does not only serve as an important base for protection and research of wild animals like Tibetan bears, tigers, hippos, monkeys and birds, but also provide a beautiful and comfortable setting for you to experience the wildlife. Against the backdrop of Jialing River, Hongya Cave lies with a cluster full of restaurants, temples and cafes offering local snacks and craft stalls with arts. During the night, the lights on the buildings with ancient facade from dynastic eras are spectacular and bring you to a fairy tale. The Fengdu Ghost City temple complex symbolizes the Chinese vision of the afterlife to pay respect to ancestors. You can also have a glance of Buddhist, Taoist and Confuciust from the statues, carvings and religious symbols in more than 27 temples here. Would love to enjoy the breathtaking views of mountains as well? You can climb 400 steps up to the top but it is well worth. For those looking for an escape from the hustle and bustle of the city, Jinyun Mountain Natural Reserve is a great spot to enjoy nature in the backyard of this busy city through unwinding by the beautiful waterfalls and seeing wildlife animals like baby monkeys. The ancient town Ciqikou, which has 1700-year-old history, is well known for its ancient Sichuan styled buildings with surrounding mountains. The houses called Diaojiao Lou, which are made of wood and bamboo, are depicters of North Han Dynasty's history. Local customs and culinary legacies are also well-preserved like Qianzhang, Mahua Fish and Maoxue Wang. With a golden Buddha statue, this temple has its own magic and great vibes. 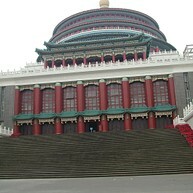 Wandering the temple and monastery and exploring the maze of buildings and prayer rooms are both spiritual experiences. 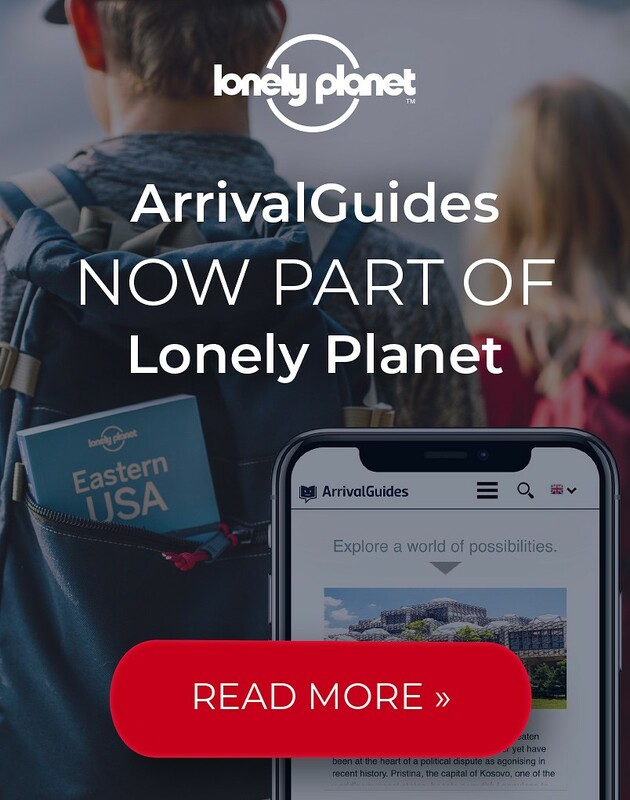 Looking for a refreshing walk as well? 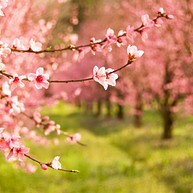 You can refresh yourself by walking through the tree-lined lake trail full of cherry blossoms. Nanshan Botanical Garden is a real oasis and a peaceful place to spend a morning away from the traffic jams in Chongqing and indulge in a range of plants from rose to cactus. In springtime, the whole park is painted by the sea of peach and cherry blossoms. 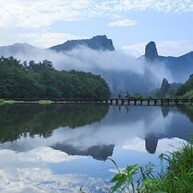 An one-hour drive along sharp curves from Chongqing, you can reach Jindaoxia. Here you can either take a narrow gorge walk along the cliffs with breathtaking and peaceful scenery or take a boat along scenic water body. Magic mountains, fresh air and bird chirping, the best combination for relaxation. People's Assembly Hall, which is in the same architectural style as Tian An Men in Beijing, serves as testimony to Chongqing's strategic military and political position for China and place for Chinese leaders to congregate and make decision. You can now enter the building and enjoy the beautiful auditorium with a small fee.